For HR leaders launching into people analytics, the deluge of data can be overwhelming. Where does one begin – and how does one incorporate data into strategy? HRD spoke with Stéphane Michaud, senior director at Human Link Asia, Mitsubishi’s HR services arm, on the science of collecting and analyzing data. Michaud, a panelist at HR Tech Summit Singapore in April, follows a back-to-basics approach. His advice: build your data from the ground up. “One of the things that is often forgotten is that you have to start from the base. What questions do you want answered? What business challenges are you facing?” he said. 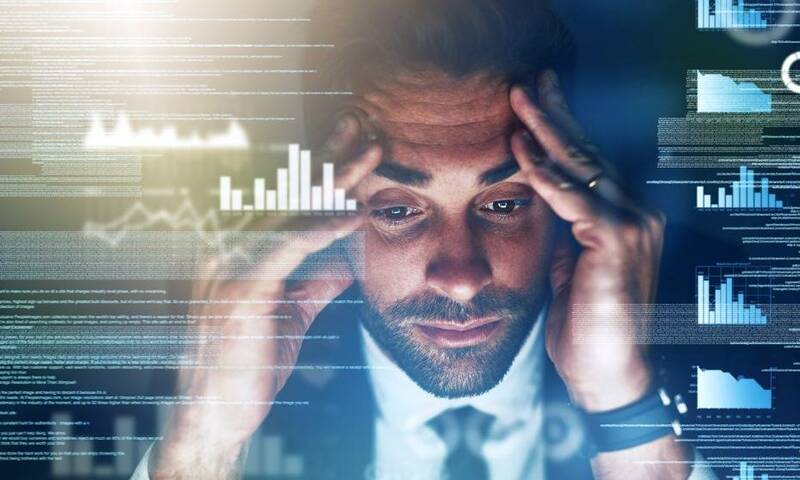 HR analytics teams, Michaud said, often start “backwards looking for the nail to hit.” In other words, launching into high-level strategy, looking for a solution without first knowing the actual problem. The analytics expert recommends looking closely at correlations, comparing data sets and events. A perfect example is in measuring employee engagement. “We oftentimes use engagement surveys just to report observations and report what the data is,” Michaud said. But, amid everyone's obsession with big data – of wanting to measure everything – Michaud also warns against data overload. Michaud defines the analytics practice succinctly, a nod to his own agile, no-nonsense work ethic.